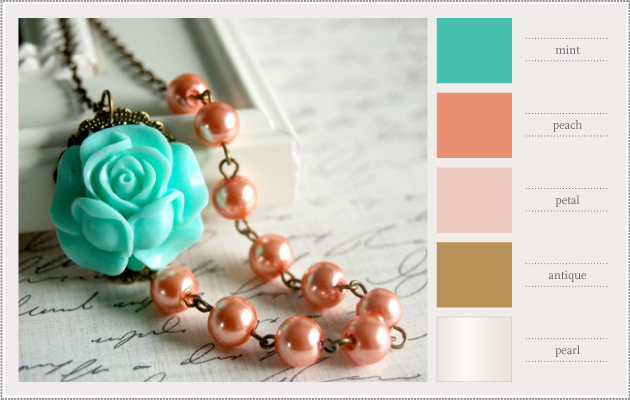 It's been quite awhile since we posted a new color palette! Emily and I have decided to make this feature on our blog a shout out to our fellow Etsy creatives who we think are awesome. 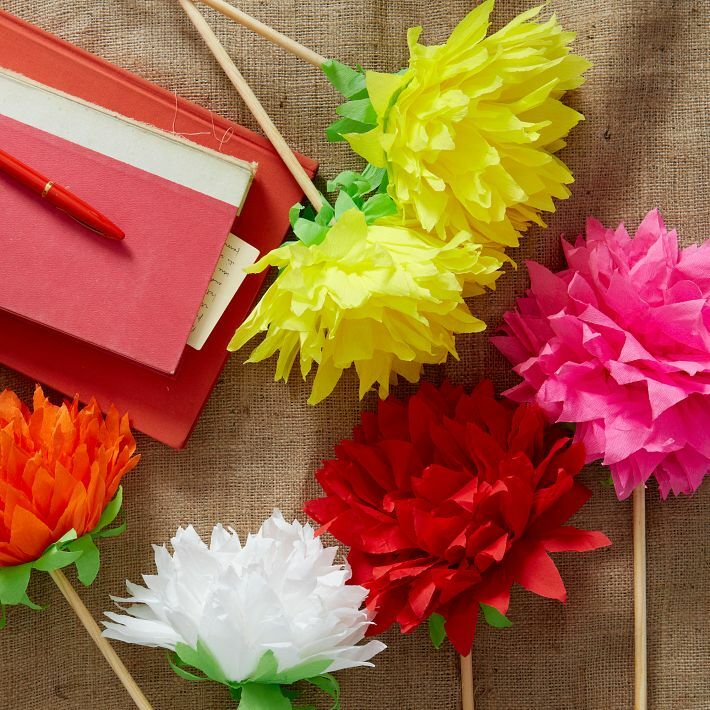 First up are these hand-felted yarn pom pom flowers. Back in our days at Syracuse, Emily and I not only roomed together and took all of the same classes in our design major, but we also tried to take at least one elective together each semester as well, especially if it meant working with our hands (and NOT our computers). These little pom poms bring back fond memories of Fibers 101, were we learned to make felt from scratch, knit, crochet, macrame you name it. Perhaps there's some felting in our future? Happy Friday everyone! We have a nice long weekend coming up, but I'm sad summer is coming to a close. Although we are coming up on my favorite season, fall! I found this little gem just looking through Etsy and wanted to share. While we're normally all about paper here, I loved this fabric twist on a classic children's book. I so wish I knew how to sew, and it's on my long list of crafty things to learn to do. 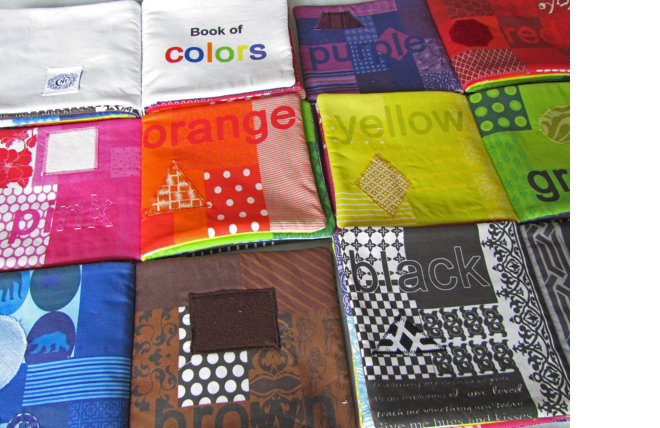 For now, I will just swoon over JMC Creations' shop of lovely fabric goodies. I had to share this wonderful resource I found via A CUP OF JO. Named Pinhole Press, it’s an online printing service that allows you to upload your own photos and have them printed onto what they call “beautifully simple photo gifts.” There are lots of services like this, but Pinhole is the first I have seen that combines high quality with simple design and reasonable prices. On top of that, they don’t scream their logo all over your purchases. Rocky and I had engagement photos taken by Brown Butter Photography this past April and we loved the photos so much, we wanted to create an album of them. We had the foresight to order a DVD of the digital files from the photographer ahead of time, so it was easy enough to create a hard-backed, linen wrapped photo album on the Pinhole Press website. The final product was in our hands a week later and it is gorgeous, printed on thick matte paper with vibrant color accuracy. It’s definitely a book we will cherish for the rest of our lives. 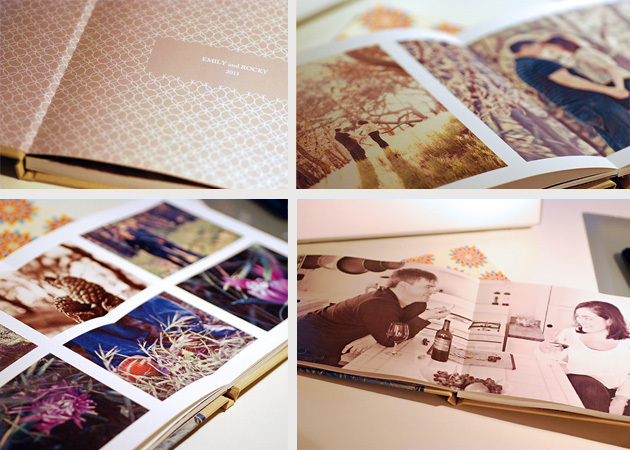 The specific album we ordered is the khaki-colored Panoramic Photo Book with 60 pages. You can order smaller albums for as little as $25. They also print guest books, wine labels, baby albums, calendars and can frame your photos. So many great gift ideas!